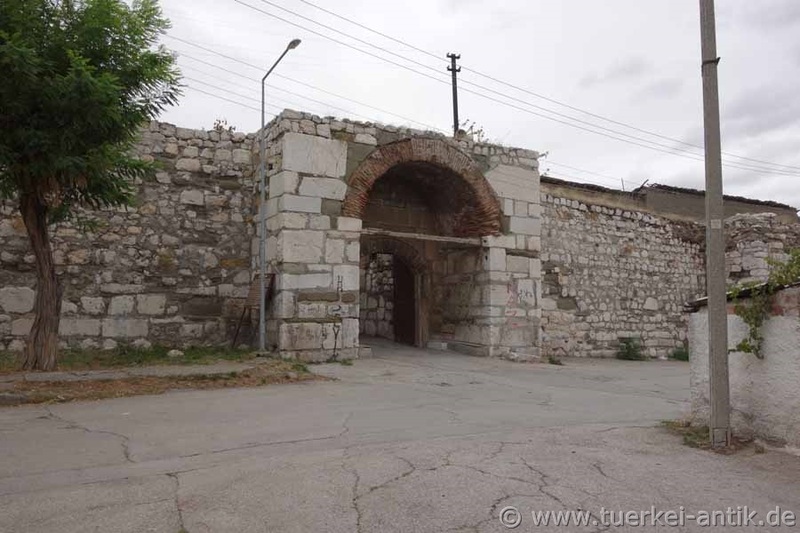 Today the citadel of Çorum is located in the centre of the Turkish provincial capital Çorum. The fortress is almost square with a side length of about 90 meters. All four corners are fixed with a round tower, up to eight meters high curtain walls, (straight wall between two bastions) between each two rectangular bastions. The lower part of the masonry, which has been renovated several times, consists of large limestone blocks, between which there are numerous spolia, including column drums and gravestones with decorations and inscriptions. The British explorer William Francis Ainsworth, who visited the site in 1838, described the building as a "modern building constructed of ancient materials". 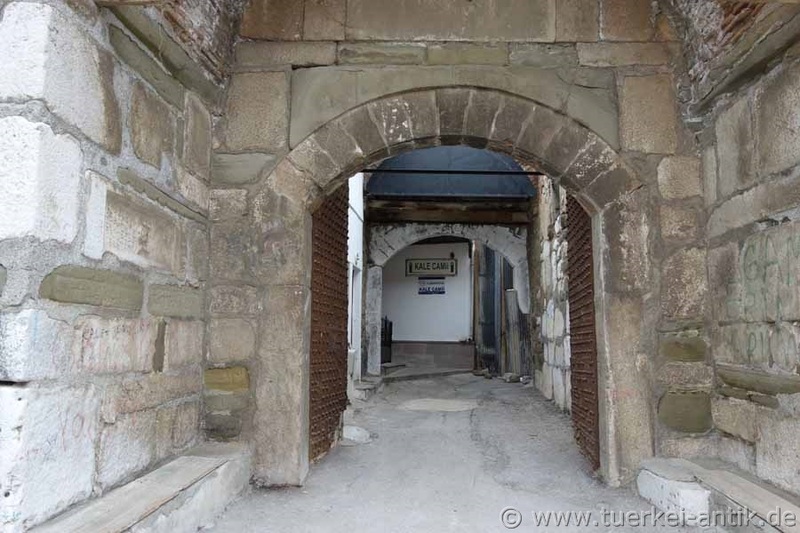 Historical sources from 1577 refer to the castle as the Sultan Süleyman Foundation (1520-1566) (Sultan Süleyman Hayrat'ı). 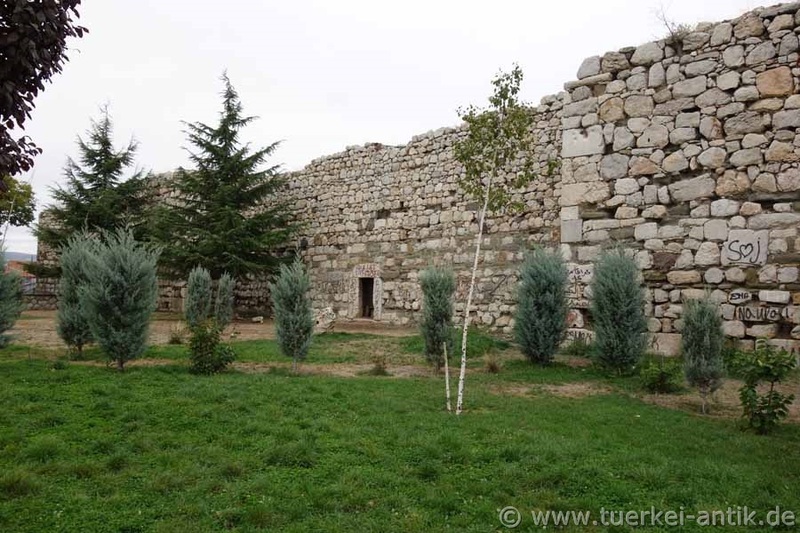 According to the Turkish travel writer Evliya Çelebi, who visited Çorum in the 17th century, the castle is a Seljuk building of the Sultan Kılıç Arslan. Which Kılıç Arslan (I - IV) he meant is not known. The interior of the fortress is densely covered with small houses, which are still inhabited today. Immediately behind the entrance gate is the minaret-less Kale Camii.